Fall elements that are giving me goosebumps. A dash of plaid, quirky footwear and a chunky pop of color. It's the little things that matter, ya know? 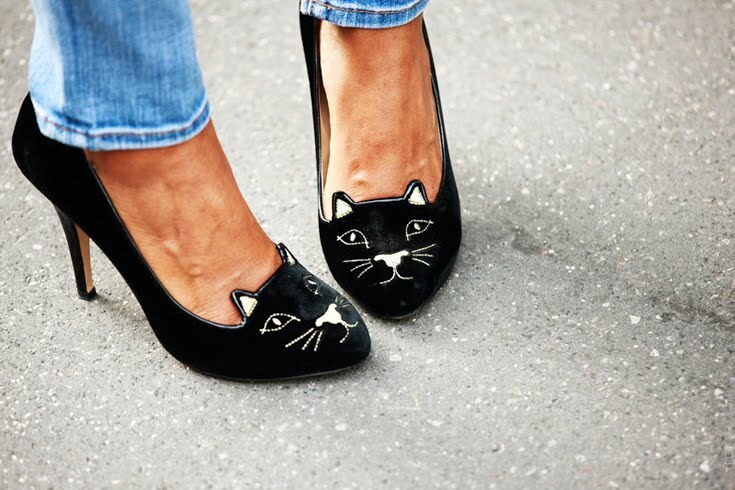 Get the shoes here or their leopard version here. Love your look here! Tres chic . . .
love this inspiration for fall!